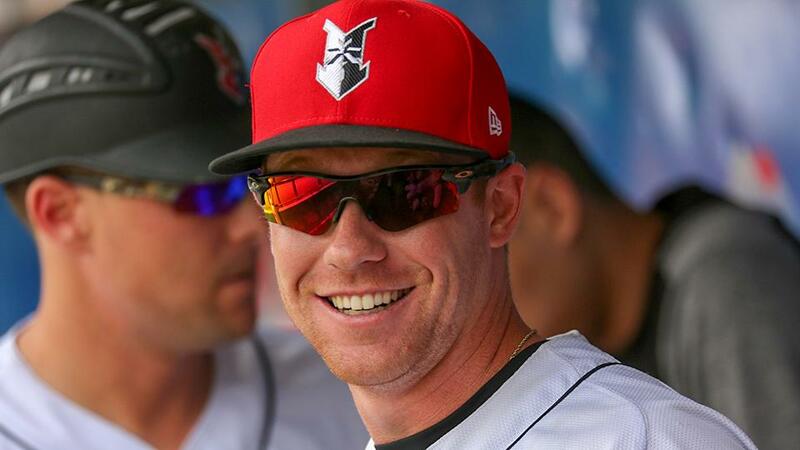 INDIANAPOLIS - After having just three extra-base hits and no home runs through the first 19 games of the season, Jordan Luplow snapped out of an early-season slump with two long home runs and a career-high five RBI on May 2 at Toledo. The multi-homer game ranks No. 5 on Indy's Best Hitting Performances from 2018. Luplow provided the Indians with a 3-0 lead three batters into the game when he blasted an offering from southpaw Ryan Carpenter out to left-center. Toledo gained a 4-3 advantage through two innings until Luplow's second home run again cleared the wall in left-center to make it 5-4. The two-homer game was the fourth of his career and first in Triple-A. The California native eclipsed his previous career high of four RBI in a game, set on Aug. 15, 2015 with Single-A West Virginia at Hickory. Luplow was the only Indians player in 2018 to have a multi-homer and five-RBI game.